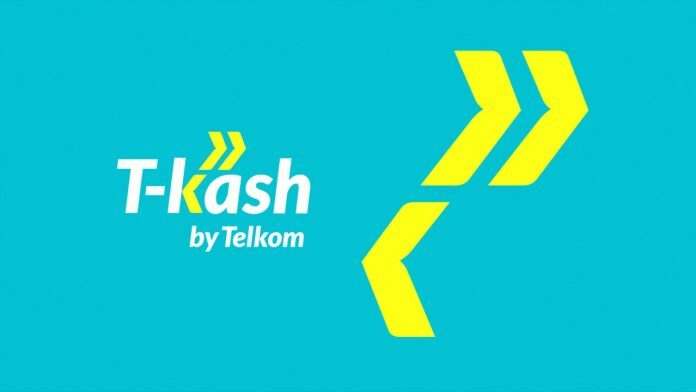 Sending money to M-Pesa/Airtel Money from T-kash is the same sending money to another T-kash Customer. 1. Go to your T-Kash Menu. 5. Enter M-Pesa/Airtel Money Recipient Phone Number. 6. Confirm Name of Recipient. 7. Enter PIN to confirm Transaction. Please follow these steps to send money from M-Pesa to T-Kash. 1. Dial *234# from your Safaricom Line. 2. Select Option “1” titled “M-Pesa Products”. 3. Select Option “98” titled “MORE”. 4. Select Option “8” titled “M-Pesa Tuma Popote”. 5. Enter T-Kash Recipient Phone Number. Please follow these steps to send money from Airtel Money to T-Kash. 2. Select option 1 – Send money. 3. Select option 3 – Send money to T-Kash. 4. Enter the recipient’s number. 5. Confirm Name of the recipient. 6. Enter PIN when prompted. Previous articleHow to withdraw money from Paypal to my M-Pesa account. How to replace lost NSSF membership Card.